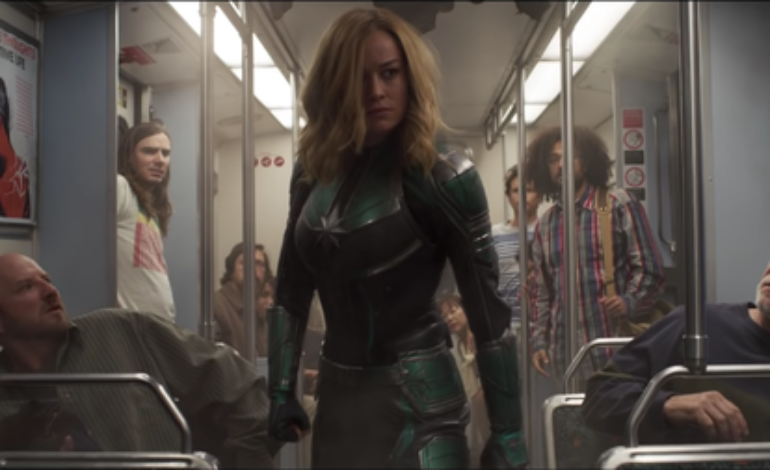 As Marvel continues to break more and more box office records, it is no surprise Captain Marvel is tracking fairly well to make big bucks for Marvel once again. According to Fandango, the female lead superhero film is the third Marvel movie in terms of biggest ticket pre-sales. Right behind it are Black Panther and Infinity War having much more traction in terms of ticket pre-sales. Compared to other comic book movie franchises, Captain Marvel is ahead of two of DC’s biggest films, having better tracking in numbers than both Wonder Woman and Aquaman. Despite being from different franchises, it makes sense to compare both Captain Marvel and Wonder Woman as those two are the first of this new era of comic book movies that are aiming to have more diversity with a female lead. The DC female-led film opened at about $103.3 million domestically with a worldwide total of $821.8 million, and Captain Marvel is expected to open around the same. The film is tracking to receive a $100-$120 million dollar opening and due to the Marvel brand name, will be expected to make even more than that in the future if word of mouth is successful with Brie Larson’s superhero debut.